I've been pretty inactive on the blog this year, and that needs to change, because I miss the outlet and connecting with you all. As I mentioned this summer, I started the MFA program at Vermont College of Fine Arts in July. In addition I've been traveling like mad, so even though I've been reading, I haven't been posting much. So, I am going to take the next couple of weeks to highlight some books I've been reading as part of the program. One of my goals for awhile has been to read more backlist, and by backlist, I mean books not published in the year I'm reading. I've been so spoiled with review copies and arcs that I can't even keep up with those, let alone think about dipping into my shelves for books that have been patiently waiting for me to crack open their spines. VCFA has given me an excuse to read backlist and not feel guilty about it. Here are a few favorites from my first semester of reading. The ghost of Jacob Grimm narrates from the Zwischenraum, a place between life and death for unsettled spirits. Jeremy Johnson Johnson, an outcast in his small town, is one of the few humans alive who can hear Jacob, and so Jacob becomes his mentor and protector from a malevolent presence. 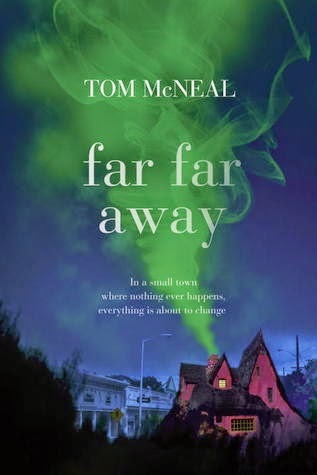 McNeal creates a creepy fairy tale atmosphere and a touching character arc for both Jacob and Jeremy. I cried at the end, and I rarely cry while reading fiction. My favorite read of the year! Stiefvater’s novel creates tension by giving the two POV characters, Puck and Sean, urgent and yet conflicting goals. The reader desperately wants both to win the race, Puck so she can avoid being evicted and prove herself and Sean so he can keep his beloved horse Corr. 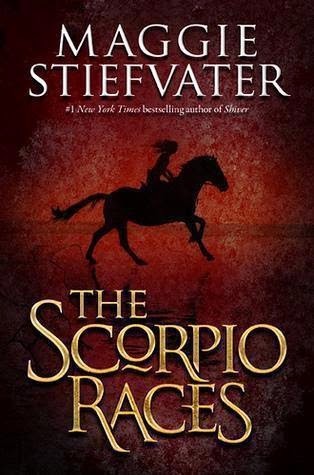 Stiefvater raises the stakes by having Puck ride her own beloved horse Dove in the race, despite the very real risk of death. I might have teared up at the end here too. 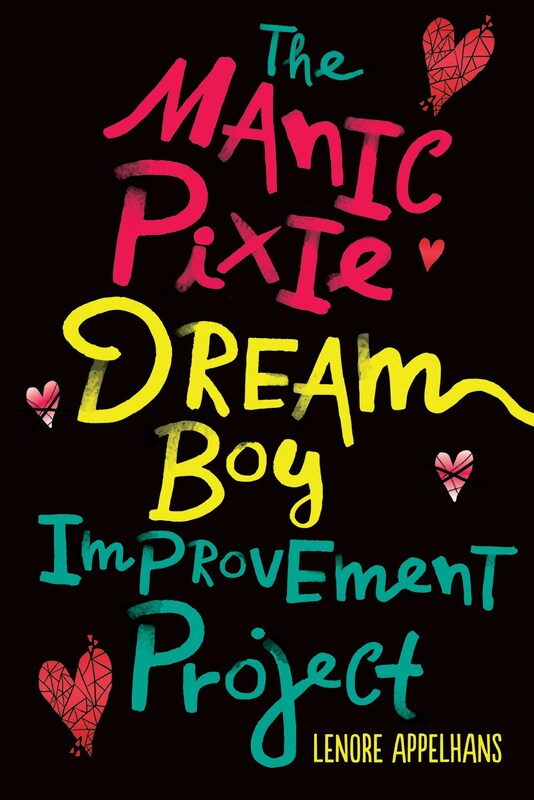 In Piddy Sanchez, readers get a sympathetic, non-stereotypical Latina character to root for. 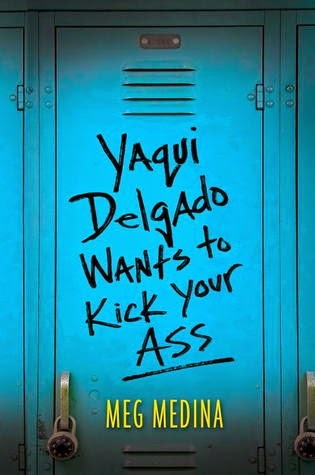 Piddy’s world is torn apart when she changes schools and becomes the target of bully Yaqui, and Medina presents Piddy’s sense of helplessness in a visceral way. She also integrates Latin culture and the Spanish language seamlessly, not calling too much attention to it, but letting it speak for itself. The kids at camp play a horrible joke on Howie and Laura: they leave them on an island alone and naked. According to camp tradition, Howie and Laura have been chosen as goats. But the two teens refuse to accept their fate meekly and run away together. Through their many adventures, Howie and Laura grow closer, accepting each other more as they come to accept themselves. 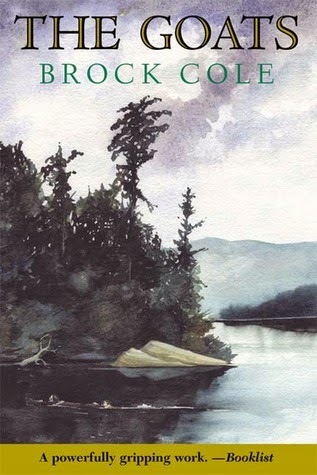 Cole’s language and scenes are deceptively simple, and yet they are incredibly emotionally resonant. 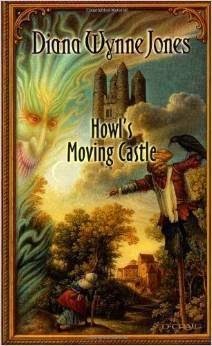 This is the rare fantasy novel that completely enchanted me, and I suspect it has to do with Jones’ consistency of a matter-of-fact tone and relatable main character. Sophie doesn’t believe she has a lot of offer the world, so when a witch transforms her into an old woman, she accepts her fate without question. Wizard Howl is fearful of his own power and spends most of the novel running from his responsibilities. Any backlist reads you'd suggest for my next semester of reading? ENTANGLED is out in paperback now, and Presenting Lenore is today's stop on the blog tour to celebrate it. I read ENTANGLED over the weekend and I loved the mix of science and music. Amy has such an inventive use of language and the story speaks to our need as humans for connecting with others. 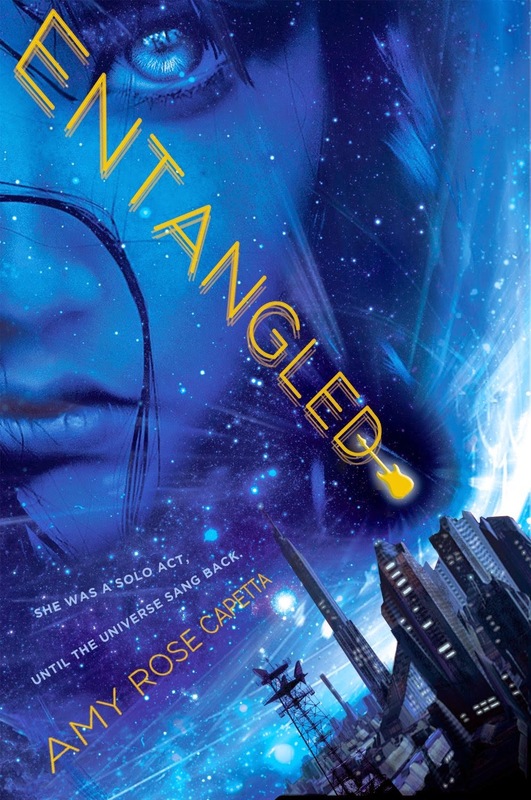 ENTANGLED is the story of seventeen-year-old Cade, a fierce survivor who lives solo in the universe with her cherry-red guitar until she finds out she was created in a lab in the year 3112, then entangled at a subatomic level with a boy named Xan. 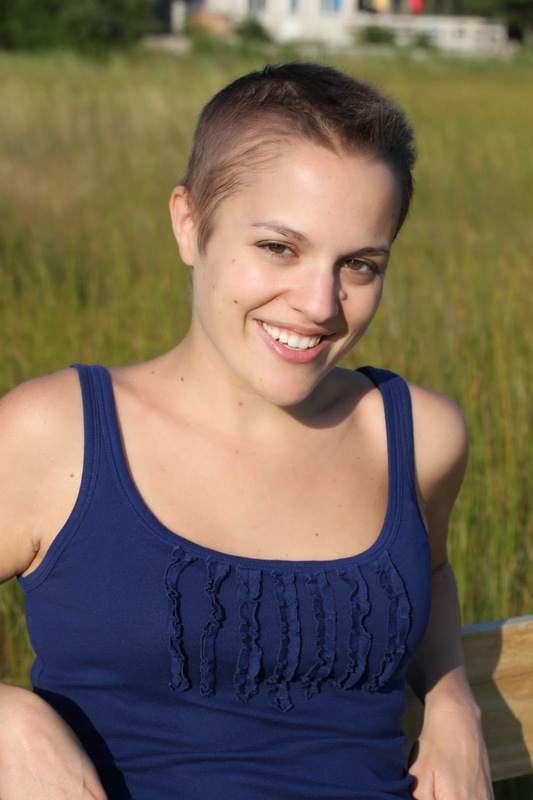 Cade’s quest to locate Xan joins her with an array of outlaws on a galaxy-spanning adventure. And once Cade discovers the wild joy of real connection, there’s no turning back. 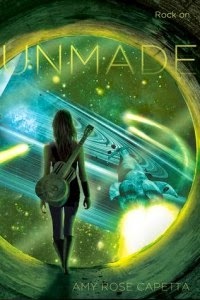 The rest of Cade’s story is coming in UNMADE, which hits shelves January 13! I’ve always loved science fiction. But the truth is nerdier than that: I’ve always loved science. Whenever I play the “what would you have done with your life if you weren’t doing this?” game, I only have one answer. Scientist. BOOM. Easy. A lot of people see writing and science on opposite ends of a spectrum of What People Do, but I don’t think of it that way. Science and writing are focused ways of looking at the world where you don’t get to take anything for granted. And no matter how weird creative writing can get, science is ALWAYS weirder. Quantum entanglement is one of the weirdest things in all of the vast weirdness of science. It’s what happens when two particles start talking to each other. Across impossible distances. They interact in ways that break ALL of the rules. So of course, as a writer, I heard that, and my metaphor-making brain kicked in. What if it was people instead of particles having these weird and intense interactions across impossible distances?! I was lucky, because I already had a character wandering around in my brain, in need of just such a bit of science. Cade already had a crappy home planet and a loudloud guitar. All she needed was a plot! As soon as I used quantum entanglement to connect Cade to a strange boy far across the universe, things really started to heat up. I used some of the details of entanglement to add specifics to the way they interact. Of course, I also fictionalized and stretched the idea. A lot. But if it’s within the realm of human imagination, it’s probably within the realm of scientific possibility. Here’s a funny thing that I’ve noticed. Some of the people who’ve picked up ENTANGLED have assumed that quantum entanglement isn’t real—that I just made it up. And I can’t really blame them. It just SOUNDS so fictional. It sounds more than fictional, actually. It sounds bananas. But it’s real. And to me, that was too incredible NOT to write about. Want to know more about science and fiction colliding in ENTANGLED? Watch the EXCLUSIVE excerpt!